In April 2017, Jonathan Cheban was back for another multi-dish meal at Upland, Miami. 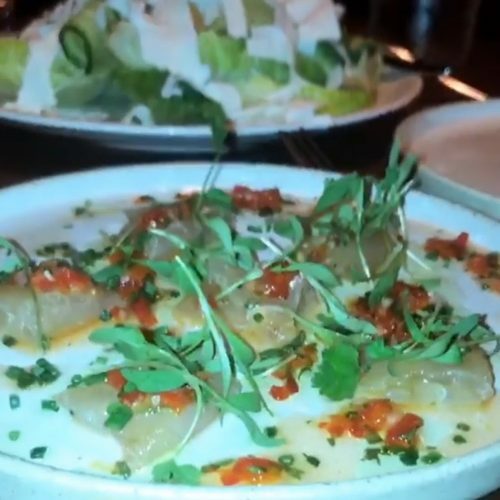 Jonathan Cheban ordered a salad when he ate at Upland, Miami in March 2017. Stargazer Tip: There is also an Upland, NYC location.